U.S. Sen. Jeanne Shaheen (D-NH). Democrat Sen. Jeanne Shaheen, the only woman on the Senate Foreign Relations Committee, has helped save an ambassador post focused on women's issues around the world. The State Department Reauthorization Bill for fiscal year 2018 would have eliminated the Ambassador-at-Large for Global Women's Issues. Shaheen amended the legislation and it passed the committee by voice vote. Noting women and girls represent 50 percent of the global population, Shaheen said "their empowerment and protection must continue to be a top foreign policy priority" of the nation. 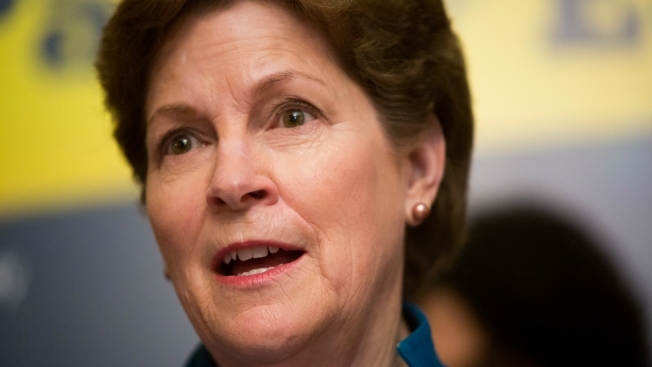 Shaheen also said eliminating the post would have weakened the nation's ability to have strong political and economic relationships with other nations. Shaheen has introduced several other bills on women and girls, including one addressing barriers that girls in developing countries face in accessing education.